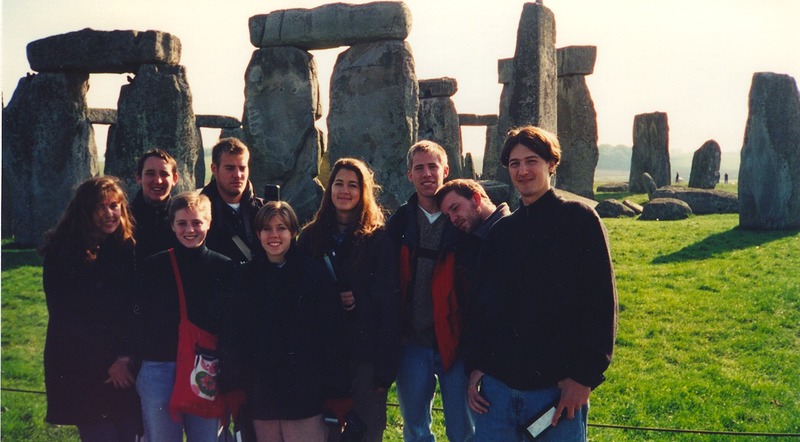 After grabbing a turkey and cheese pita for breakfast, I boarded my super deluxe coach outside our university center in South Kensington at 8:30 a.m. We then left to visit Stonehenge traveling down the M3 southwest of London in Wiltshire. We arrived at about 9 a.m. and had until 10 a.m. to tour the prehistoric site. It was mysterious with a history that is still not fully understood. Many archeologists believe it was built between 2500 to 2200 BC as an astronomical or religious site. However, the self-guided tour and audio tour were both interesting. After taking some good photos at Stonehenge, we headed down the road to Avebury Henge, another Neolithic monument that contains three stone circles. The monument was massive, and I though more impressive than Stonehenge. It also had fewer visitors as well. My friend Rachel and I walked around most of it and philosophized before meeting up with other members of our group. We left at 13:00 for Bath, northwest in Somerset, and arrived about an hour later. 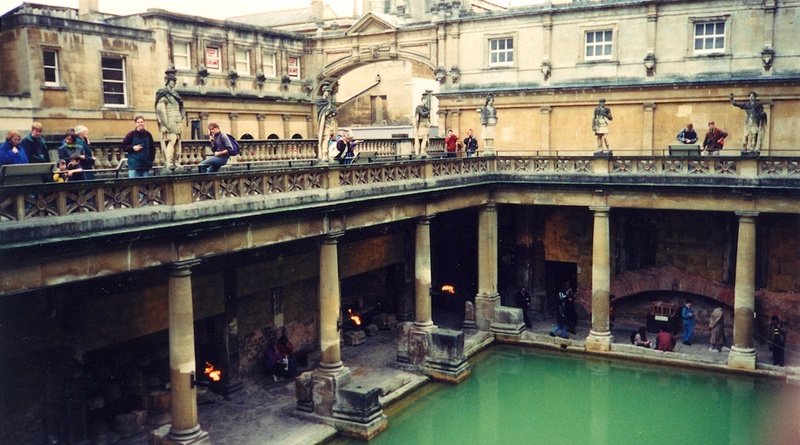 We then took a tour of the Roman baths, temple ruins and springs before it closed. Then I toured the Norman cathedral before running into my friends Chad and Rick at the local Burger King. Then the three of us met up with our classmates Doug, Rachel, Andrew and John to observe some crazy street performers near the Royal Crescent, which was designed by Sir Christopher Wren. Of course, Wren was also the famous London architect of St. Paul’s Cathedral. We then caught the bus that left at 17:15 p.m. It was funny that my friend John went to the wrong bus station and was almost left along with Anne and Jenny. On our way out of Bath, we saw some hot air balloons floating over the green Somerset countryside. Some of the group decided to watch ‘Much Ado About Nothing’ on the video player of the coach. I finished several journal entries on the way back while listening to a Lonely Planet CD I had bought at an HMV store in London. The drive back was beautiful but long, and we arrived back in London around 20:00 p.m. I have come to realize that I miss the energy of London sometimes and it feels like home now. I cooked a cup of chicken noodle soup before completing some journal work. I watched television for a short time in the living room before going to bed at about 23:30.